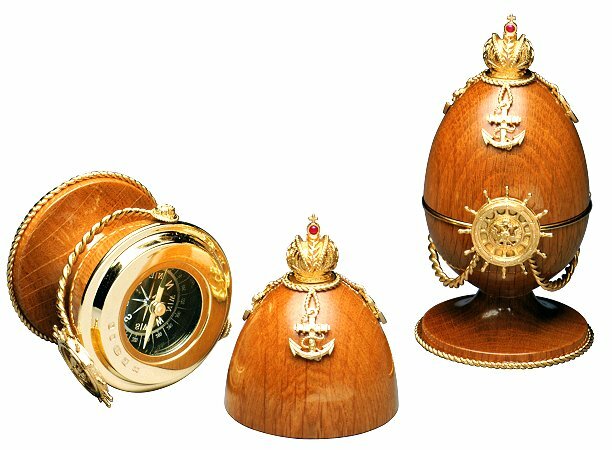 Police are appealing for information about a limited edition Faberge egg, which was stolen in a burglary in Bridgewood Road, Worcester Park, on Friday 10th February. The egg, which is described as being by Theo Faberge, is signed and numbered on the bottom. If you are offered the egg or have any information to help crack this case, please contact the Burglary & Robbery Investigation Team at Sutton Police Station on 020 8649 0775. Alternatively, you can call Sutton Police station on 101 or call Crimestoppers anonymously on 0800 555 111. Crime ref. no. is 4001481/12.